Despite the gorgeous sunny weather that started our week, it is rainy and chilly in Bar Harbor today. The clouds are really dramatic and it smells like October with all the fireplaces that are going around town. 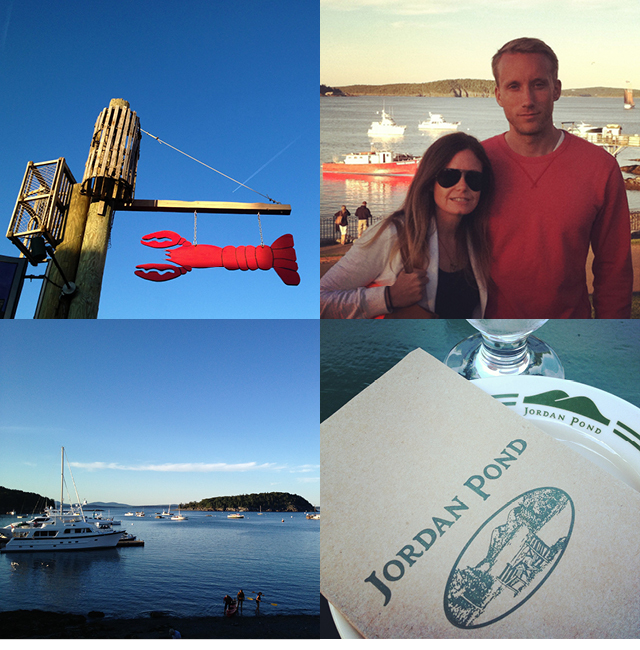 But we can't complain, we've been on the move exploring Acadia and the rest of the island since Sunday. More details to come, but here's a few snapshots of our week thus far.